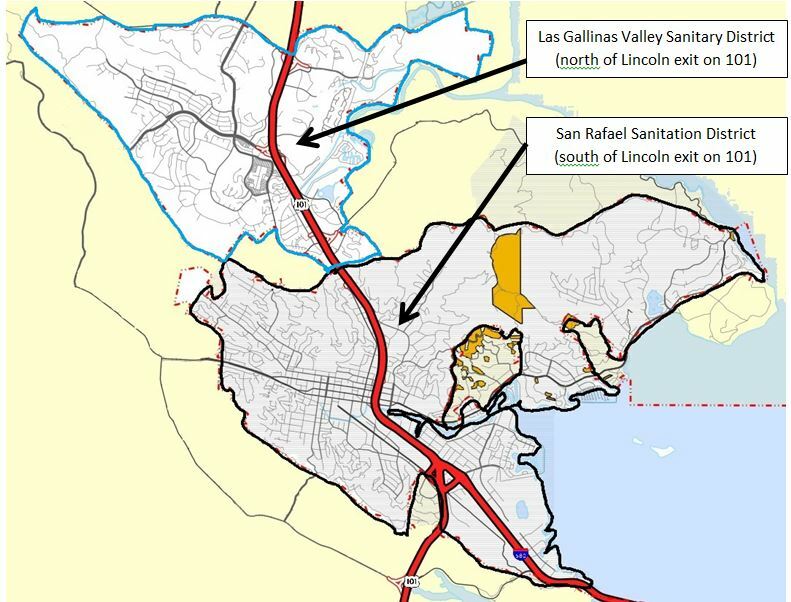 The San Rafael Sanitation District serves the Central San Rafael area, south from the top of Puerto Suello Hill and includes the unincorporated areas within this jurisdiction. The District has a crew of eight who maintains 32 pump stations, 13 miles of force main, and clean 132 miles of sewer pipelines. This collection and transportation system then delivers wastewater, for treatment to the Central Marin Sanitation Agency. 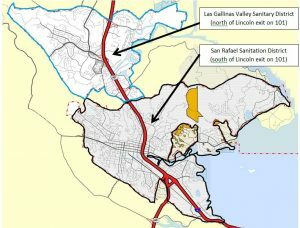 Las Gallinas Valley Sanitary District is located in the Las Gallinas Valley between Novato and San Rafael, in Marin County, California. The District’s wastewater treatment and recycling facilities are located on over 400 acres on San Pablo Bay. 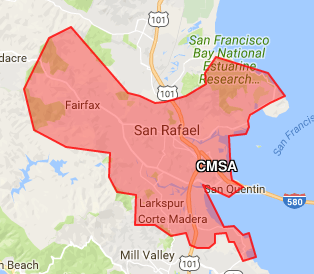 The District currently serves over 30,000 people in communities north of central San Rafael. Central Marin Sanitation Agency provides wastewater treatment for special districts and municipalities in the San Rafael and Ross Valley areas of central Marin County, California. We also provide wastewater treatment services under contract with the State of California for San Quentin State Prison.